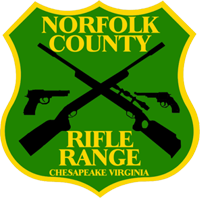 Hello and welcome to IDPA at Norfolk County Rifle Range! IDPA is the use of practical equipment including full charge service ammunition to solve simulated “real world” self-defense scenarios using firearms that are suitable for self-defense use. The main goal is to test the skill and ability of an individual. NCRR runs an IDPA club level (Tier 1) match every other Friday. Check the online calendar for our next competition. The match fee is $15 and NCRR members receive a $5 discount. You do not have to be an NCRR member to participate in our IDPA matches. You do not have to be an IDPA member to shoot your first three matches. If you choose to continue participating in our IDPA matches, we ask that you become an IDPA member in order to promote our sport. NCRR is an affiliated IDPA club. To become an IDPA member, click here. Our club level matches officially start at 4 PM. You do not have to be present at the start of the match. You will shoot in the order that you check in once you’ve arrived at the range. If you expect to arrive later than 8:30 PM, please call to ensure we are still taking shooters. Please enter your name and e-mail address in the form below to join the NCRR IDPA email list. 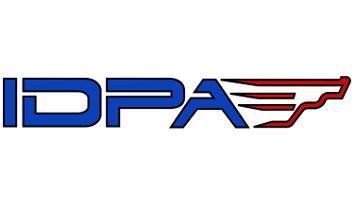 This email list is used to inform you of IDPA events, preliminary match results and general communications. Four IDPA classifiers have been scheduled for 2018. The dates are: February 2, May 11, August 3, and November 16. The sign up/registration page will be available approximately one week prior to the classifier match. An email reminder will be sent once the registration page is available. Registration will open one week prior to the event. To register for the 16NOV classifier, click here. If you would like to or need to shoot an IDPA classifier, please enter your name and email address and submit it to us using the form below. Once we have sufficient number of shooters, we will schedule an out of cycle classifier match and announce it.